The peel is a “Protein Peel”. It will remove large amounts of excess, dead epidermal cells in seconds. As the synergistic blend of ingredients is gently massaged into the skin, solids form under the fingertips. These are a combination of the peel’s protein-binding ingredients and epidermal protein. 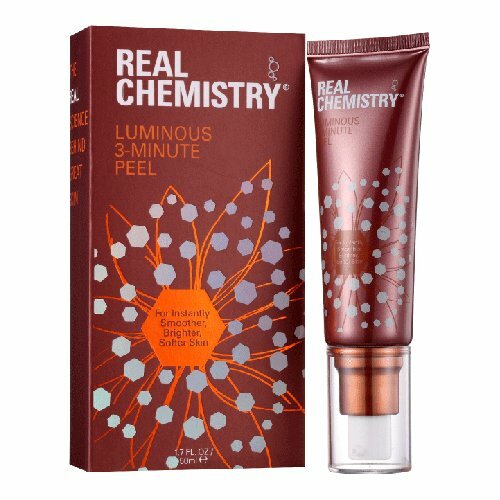 99.5% of consumers who tested the product and have experience with dermabrasion and acid peels, reported that the Real Chemistry Luminous 3 Minute Peel was as effective or more effective, but did not irritate the skin like other methods. This protein peel leaves the skin velvety soft and resurfaced after just one use. Resurfacing is recommended at least once per week for most skin types (see below for more information). 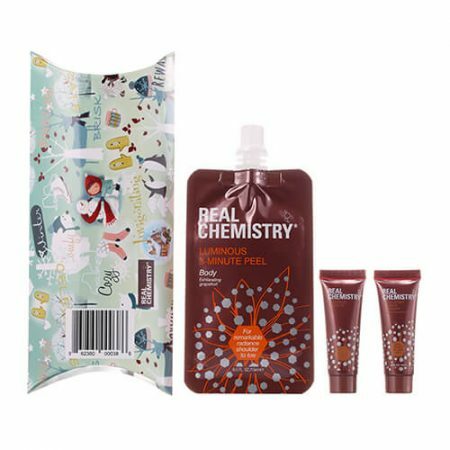 Real Chemistry has learned a lot since our re-launch in June 2014. Over 10,000 reviews on Birchbox.com have been very illuminating and one thing we learned was that our directions for how to use this new category of peel could be clearer. The peel was originally tested in 2011-2012 in relatively humid locations (Florida, Georgia, The Carolinas, and Tennessee) and this testing environment did not allow for significant climate variance so it appears we missed something. We discovered when we launched and began reviewing consumer feedback, some consumers were experiencing performance issues with the product if the peel was allowed to dry completely. If it is allowed to dry completely on the skin, it will not activate correctly. These revised directions should be helpful. This is not a mask. Cleanse skin and leave slightly damp. Spread gel thinly and quickly over your forehead, cheeks, chin, neck, and decollete. 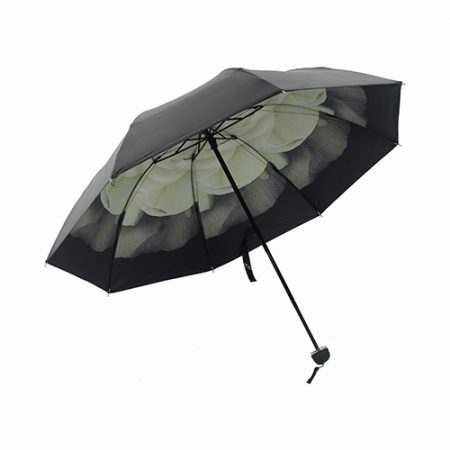 Quickly begin massaging these areas in a circular motion with slightly damp hands using light to moderate pressure. After 15-20 seconds, solids should form under the fingertips. This means the peel is activating correctly as the gel is now combining with your dead skin (proteins). Massage for 2-3 minutes or until all of the gel has combined with dead skin. Cleanse area again. To save time, try using the peel in the shower! Just pat your face and hands mostly dry and the use the peel as directed. Upon completion, turn back to the shower head to rinse. The water pressure will also assist with removal of the tiny solids from fine facial hair. An enormous amount of tissue is removed during this process, and you may consider applying your peel while showering. Just hang a towel over the shower door, pat the face dry after cleansing, apply and utilize the peel and watch your dead tissue fall away and into the floor of the shower. Upon completion, turn back to the water and cleanse the area again to ensure its complete removal. 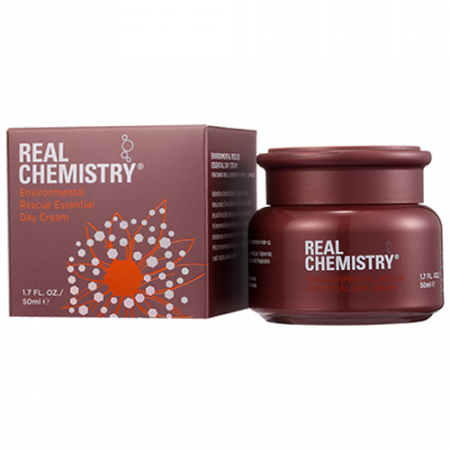 If you can make time to pamper yourself once per week, we recommend peeling in the evening, and then applying your Real Chemistry® Environmental Rescue Mask with our proprietary MTHV Complex® for 20-30 minutes. The mask contains almost a full ounce of our serum with our proprietary MTHV Complex®. Do not rinse the face and neck after the mask is applied. For optimal results, allow the serum to sit on the skin during sleep. You might also apply your favorite emollient or night cream over the serum. We hope you agree that you will awaken with the more gorgeous, luminous skin you have ever seen. The luxurious pump-cap tube contains 50ml or 1.7 ounces. The contents will peel the face and neck approximately 15 times. Used weekly, the peel will last about 3 months. Different skin conditions dictate different regimens, however, and this will impact how long the product lasts. Tube life also depends upon how much is used during each peel and how many areas are peeled. If you have any questions about the regimen that is best for your or about how to best utilize the product, please don’t hesitate to contact us. We are here to help! Awesome product! Getting a peel with a professional can be pricey, but having this prodct at home you can get it done safely (if you follow the directions they give, that is), and get great results. I used it when my face was feeling grainy and I got out of the shower with a new face after having used it. I have definitely noticed a difference when using this product regularly. 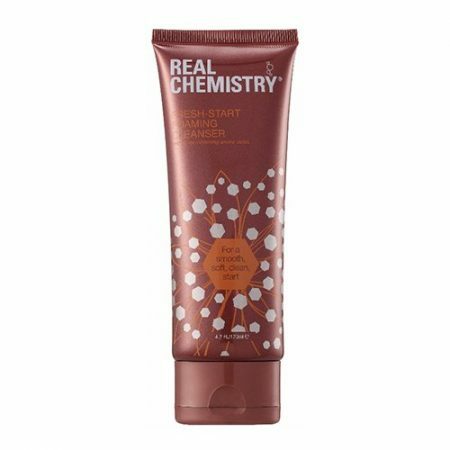 The pores around my nose and chin tend to get clogged with makeup/dirt that is difficult to rid with just face cleanser. Immediately after using this peel, the pores around my nose and chin were unclogged and my whole face felt very smooth and refreshed. After a couple of weeks of using the peel twice a week, I noticed a brighter and more even complexion. I haven’t found another product that works as good as this one when it comes to unclogging pores. I will be purchasing the full size product. I moved this so much I made my husband try it. This is an awesome product!